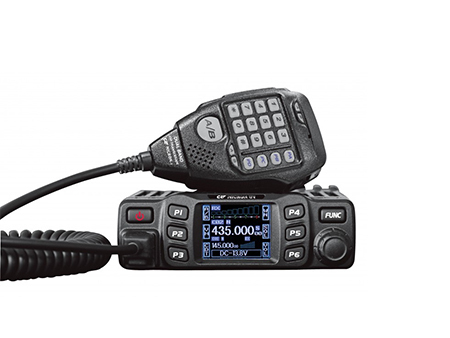 View basket “CRT Micron UV Dual Band VHF UHF Mobile Transceiver” has been added to your basket. Inrico TM-7 Network Mobile radio LAMCO Barnsley. 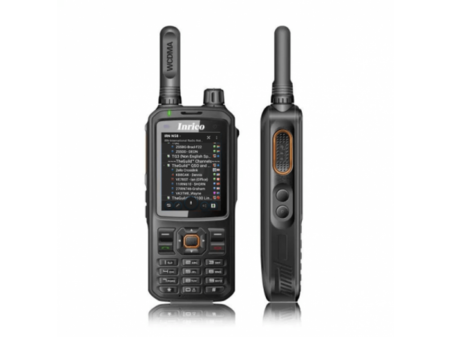 Inrico TM-7 Amateur Radio Shops HAM Radio Dealer Supplier Retailer.